Well here’s something I haven’t said since 1998, but this year has been a surprisingly good year for ska. 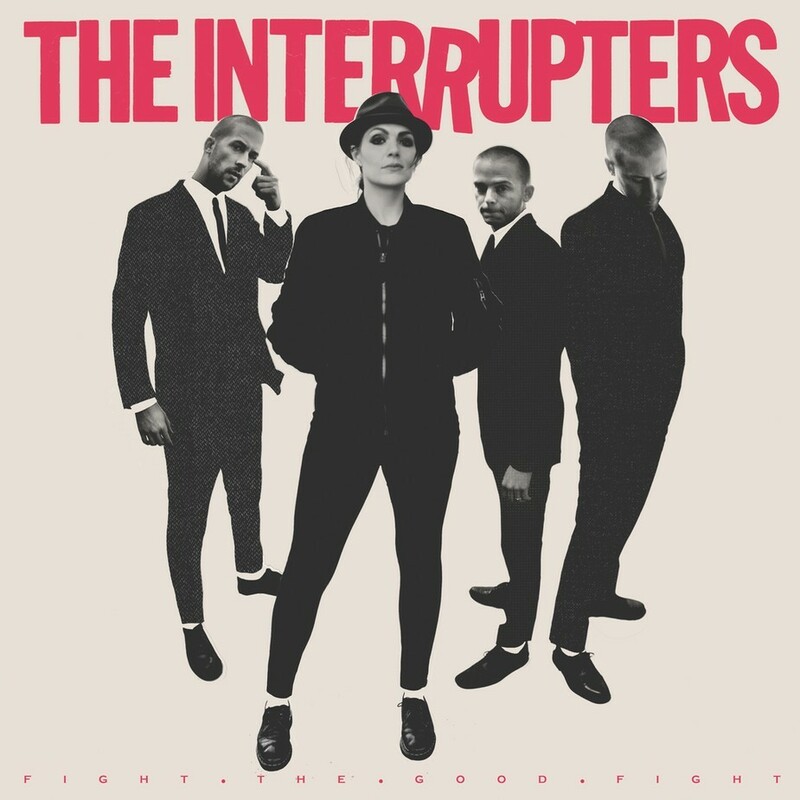 My latest ska obsession has been The Interrupters 3rd and latest studio album Fight The Good Fight. 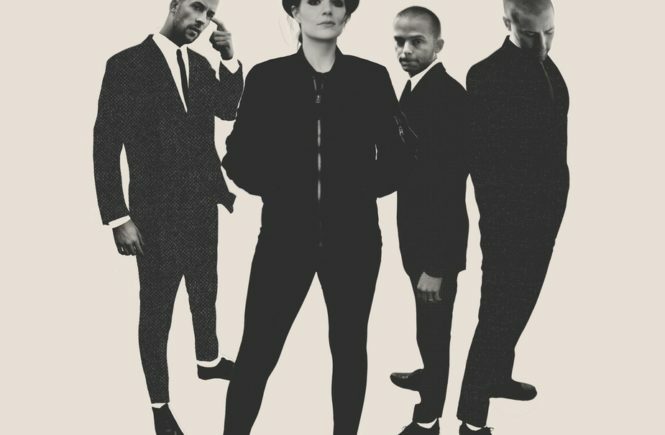 The female fronted Los Angeles four piece is comprised of Bivona brothers Kevin, Justin, and James featuring Aimee Interrupter on vocals. Consisting of 12 upbeat, bouncy, and catchy ska songs, Fight The Good Fight is a fun listen throughout the entirety of the album. Fight The Good Fight sounds a bit like Rancid’s more ska influenced songs (think “Old Friend” or “Hooligans”) if Rancid was fronted by Distillers singer Brody Dalle. This isn’t really all that surprising, considering the album was produced by Tim Armstrong and actually features Rancid on the song “Got Each Other” (not to mention that guitarist Kevin was heavily involved with Tim Timebomb and toured with The Transplants). Standout tracks such as “Title Holder” and “She’s Kerosene” are some of the catchiest and strongest ska numbers on the album with their addicting and upbeat hooks. “Leap Of Faith” is a bit reminiscent of The Specials “Ghost Town” with an ambient keyboard accompanying the verses. 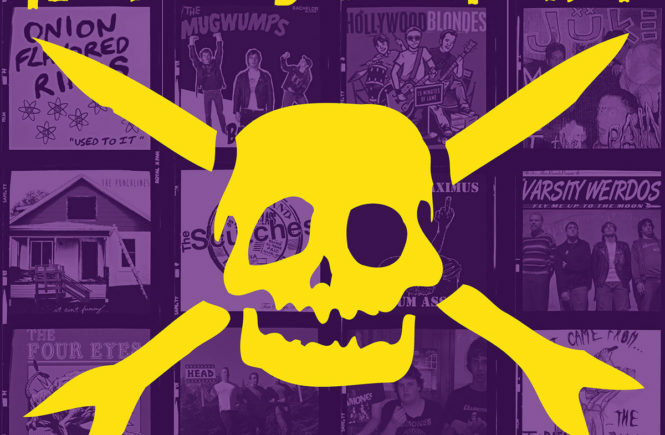 The band isn’t afraid to wear their pop-punk influences on their sleeves either, blending it seamlessly with their ska on songs like “Broken World”, “Rumors and Gossip” and “Be Gone”. Occasionally they’ll just play a pretty straight forward pop-punk song sans ska such as “Room With A View” and “Gave You Everything”. Are they poppy? Yes. But they’re also incredibly damn catchy. Sure, Fight The Good Fight may not be exactly what you would call groundbreaking, but it never pretends or tries to be. Personally, I think this in itself is actually a breath of fresh air, and if you’re looking for a fun, catchy ska album, definitely give Fight The Good Fight a listen.